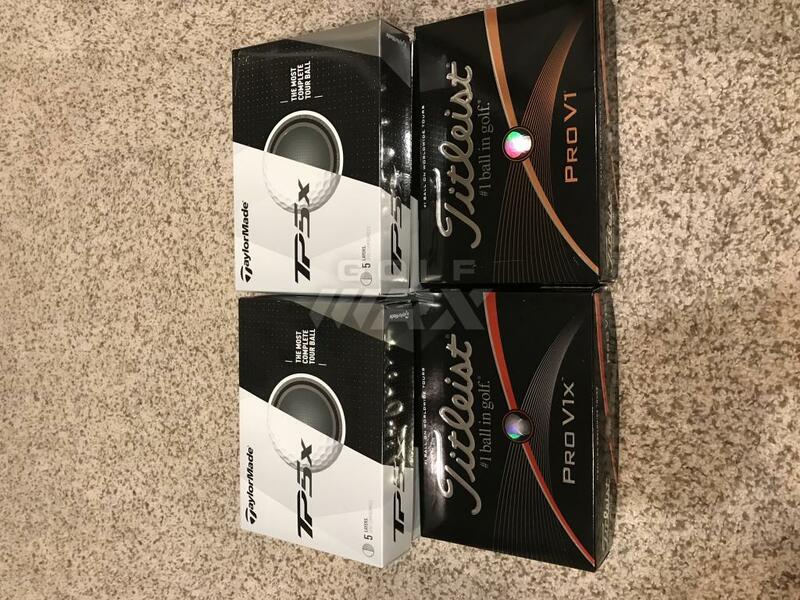 6 dozen balls for sale, 4 dozen of 2018 taylormade tp5x, all new. All new, never used. Will not split, fit perfect in box so staying as one sale. Lets say $185 OBO so its $30 a dozen. Lets get them moved quick. Good luck on the sale, i know what you mean about fitting perfectly and not splitting. 9 dozen fit perfect in a medium flat rate with sleeves and no box.